Caves are the world’s most remote and fragile wilderness. They provide irreplaceable habitats for rare plants and animals, some of which spend their entire lives in complete darkness. 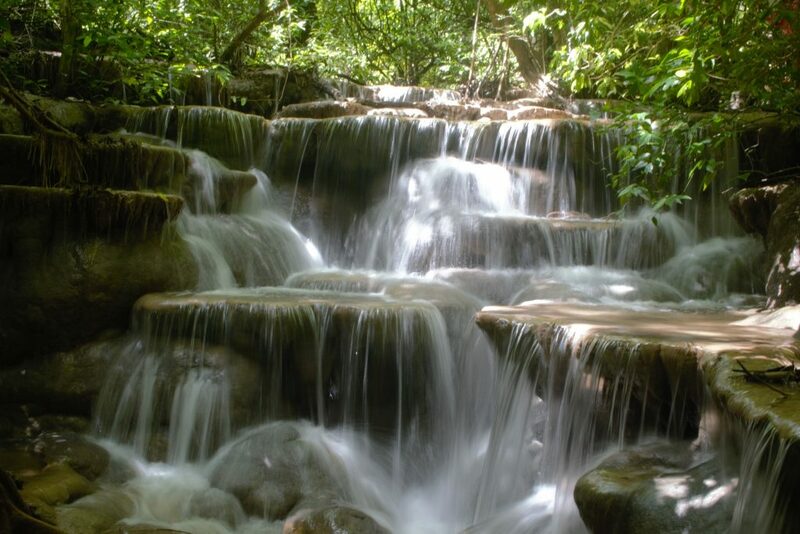 On its way to our drinking supply, water often travels through caves into wells, springs, and aquifers, the source of most of our drinking water. A cave’s intricate passageways and dramatic formations offer exquisite scenery and fascinating opportunities for research and mapping. Many caves also preserve fragile prehistoric and historic records for millennia. 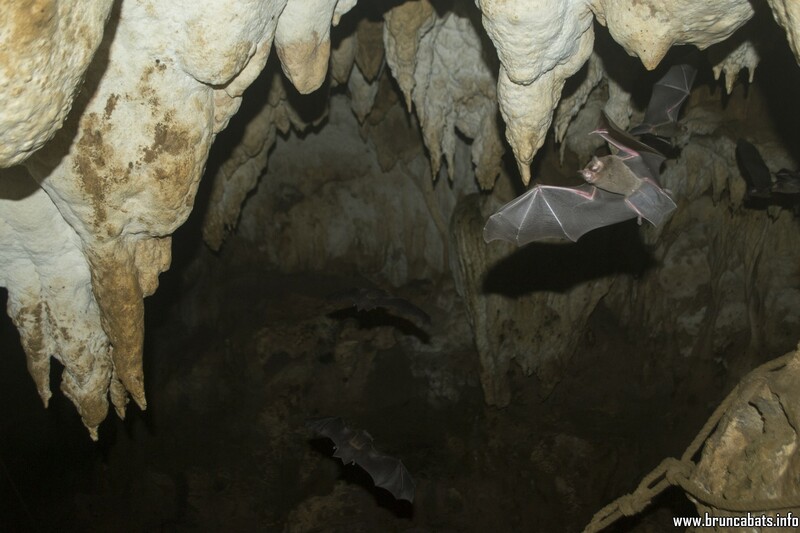 Caves, however, are threatened by human activities above and below ground. 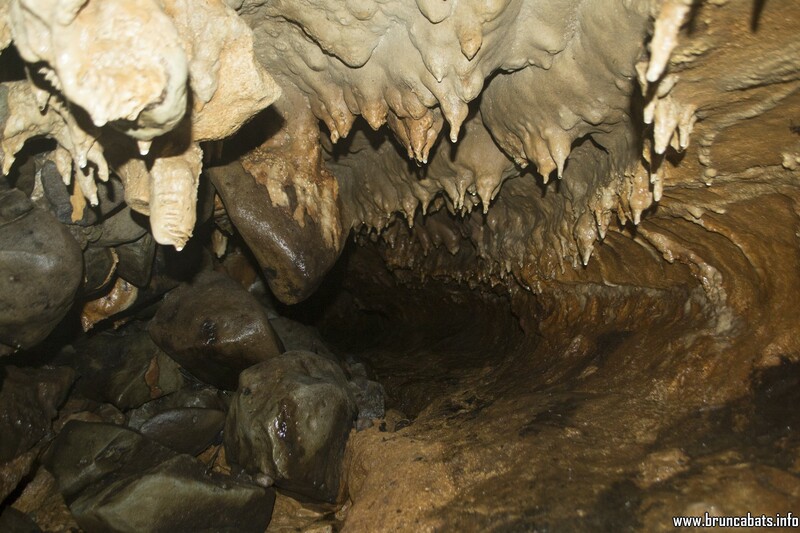 Carelessness and ignorance, as well as intentional vandalism, can quickly and permanently damage a cave: its formations, its environment, and the plants and animals that live there. Karst landscapes include caves, sinkholes, underground streams, and other features formed when bedrock is dissolved by water. Lava tube caves are pseudo-karstic features, created by volcanic activity. In Costa Rica, there are more than 370 explored caves* found in different geological conditions and origins (e.g., karstic, marine, tectonic, volcanic, or combinations). 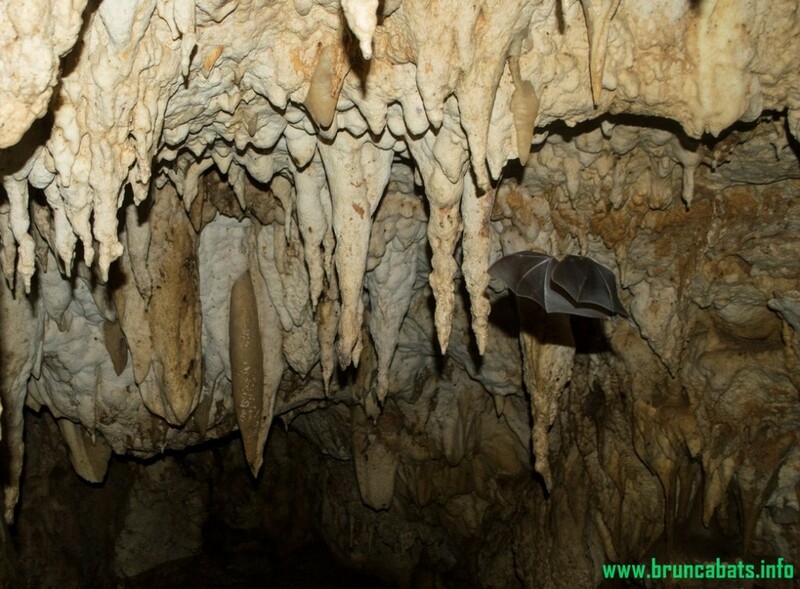 The Zona Sur is the biggest karstic region in Costa Rica with more than 200 caves*, some of which are the longest and deepest in the country (*: Speleobase GEA, actualized Sept. 2016). Karst areas are among the world’s most diverse, fascinating, resource-rich, yet problematic terrains. They contain the largest springs and most productive groundwater supplies on Earth. Karst is the landscape most vulnerable to environmental impacts. 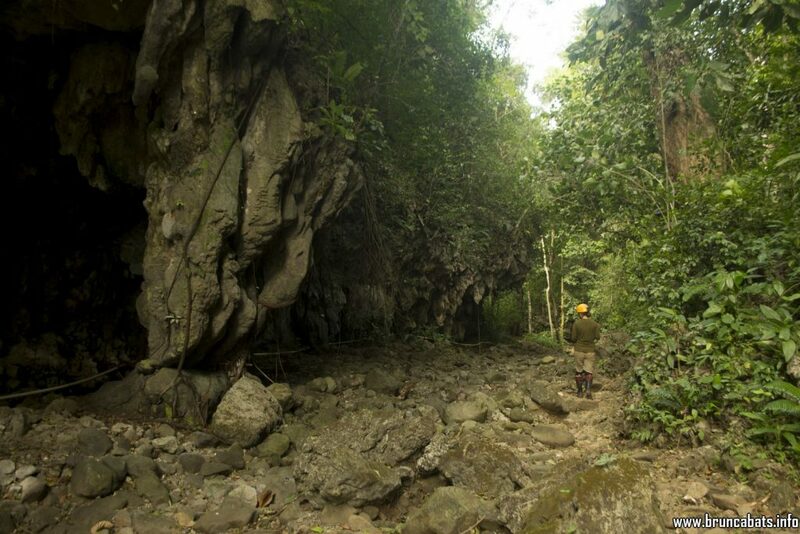 Careful use of karst areas can produce substantial economic and scientific benefits. 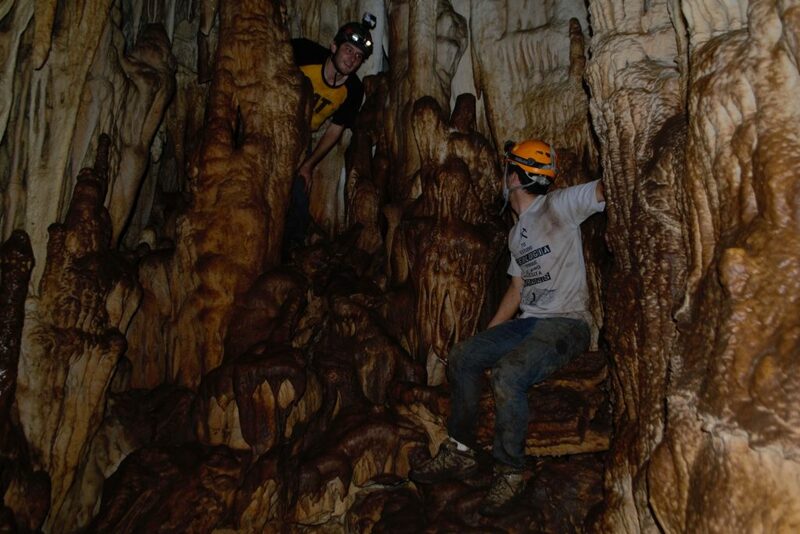 Sound management of karst requires the conscientious participation of citizens and land-use decision makers, often working closely with speleologists who explore, survey, and study caves. 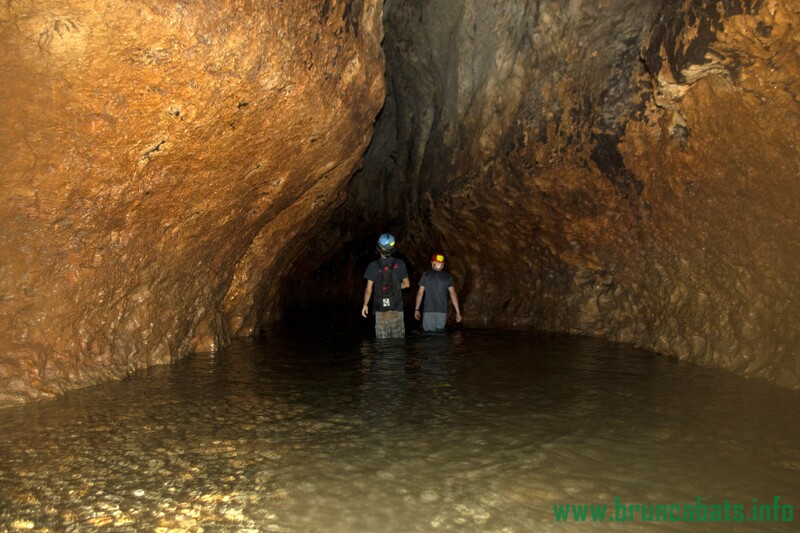 Caves play a vital role in the quality of our drinking water. In karst areas, surface water flows into caves very quickly, receiving very little filtration. This water, and the impurities it carries – human and animal waste, pesticides, fertilizers, petroleum products, and other pollutants – often travel great distances underground, contaminating wells, springs, and aquifers. Only by wisely and carefully managing the relationship between karst and water, and keeping pollutants from entering caves, we can protect the quality of our drinking water. Deep in the earth, drop by drop, crystal by crystal, a solution of water and minerals seeps through cracks in the rock, depositing formations, or speleothems, on the floors, ceilings, and walls of caves. Yet, a single careless touch or malicious gesture can destroy what took centuries to form. Once damaged or destroyed, cave formations can never be replaced. Caves offer invaluable clues to the earth’s most significant geologic events as well as our prehistoric and historic past. Deep underground caves have preserved the fossils of man, as well as extinct plants and animals. Caves also have served, since prehistoric times, as homes, burial grounds, and sites for religious practices. Unlike any other environment, the nearly constant temperature of a cave preserves our most sensitive archaeological and cultural sites.